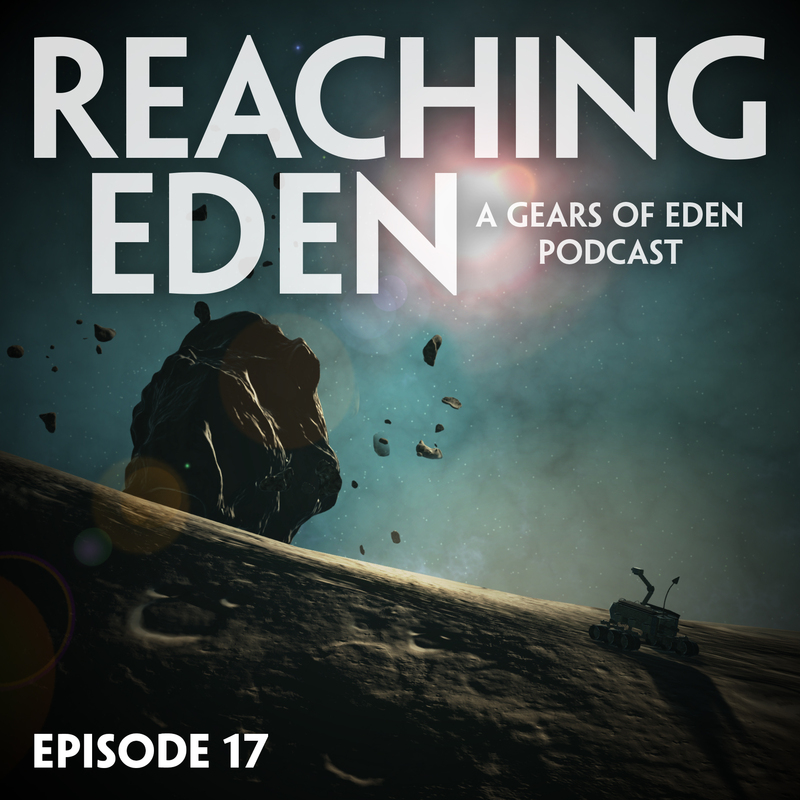 We have a lot of fun in Episode 17 of Reaching Eden, thanks for checking us out! Reaching Eden is created by the dev team behind indie space game, Gears of Eden. In updates, we talk about our new Steam page and trailer. If you haven’t done so already, please check us out on steam and consider adding us to your wishlist in addition to following us there. As always, we stream a lot of Gears testing on our Twitch channel, and we’d love to interact with you there. Ask questions, suggest ideas, or just chill and relax as we develop and test our game live. Follow us on Twitch for notifications and updates! Our inspiration segment includes Space-X’s Falcon Heavy launch of a Tesla Roadster into space, including the twin booster landing. We also learn we are a step closer to the robot apocalypse looking at the latest from Boston Dynamic’s… whose robot dogs can now open doors! Other inspiration includes the learning site, Udemy, and a video from Wired and Jacob Collier explaining harmony in music. We wrap things up by sharing the games we’ve played this week. On our list this episode: Minecraft woodland mansions, Star Wars: Jedi Academy, and Weave.